Sent to me by a friend in California. 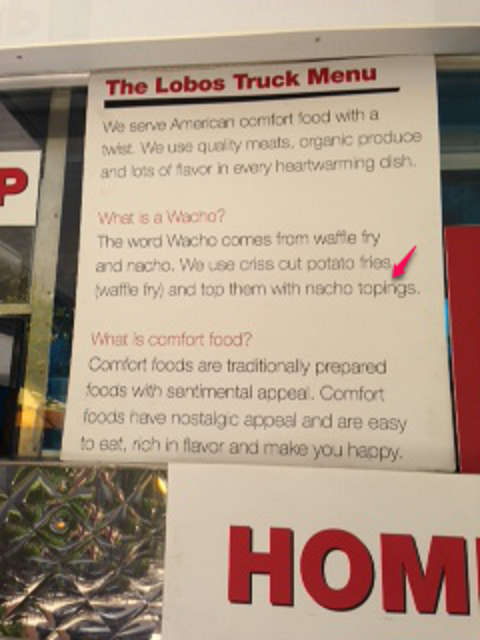 I hope nacho “topings” are as tasty as nacho “toppings”! 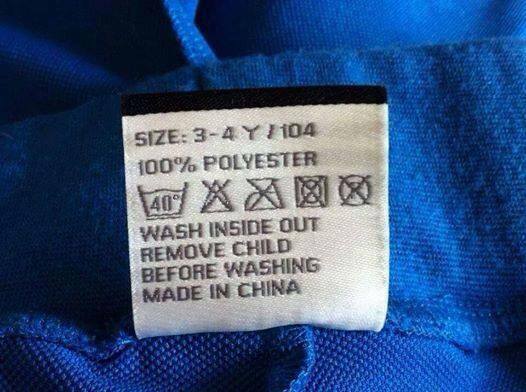 Sometimes people near very clear and detailed washing instructions. 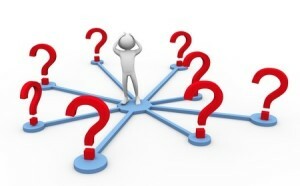 Comments Off on CLARIFICATION–Numbers–Words Or Figures? 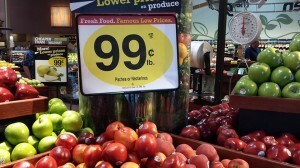 One of the blog readers had a great question on the last post about numbers. I should have made it clear that in legal agreements and pleadings, using both words and figures for numbers leaves out any doubt about what number you are talking about–UNLESS there is an error in either the word or the figure version of the same number, so proofread those numbers carefully. For instance, when stating an amount of money, number, or a percentage in a legal document, you should write out the amount in words and then include the figures in parentheses. Buyer agrees to pay Seller the sum of Fifty Thousand Dollars ($50,000.00) upon the signing of this Agreement, fifty percent (50%) of the remaining balance thirty (30) days after the date of this Agreement, and the entire remaining balance sixty (60) days after the date of this Agreement. When you use both words AND figures in this way, it is absolutely clear and leaves one less thing to be litigated later. Thank you to Kim for asking the question to allow me to clarify. 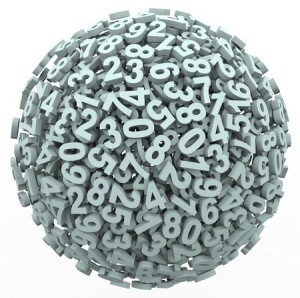 Comments Off on Numbers–Words Or Figures? Generally, spell out numbers one through ten and use figures for numbers over ten. We had three printers on my floor. There were 14 secretaries in the firm. When you have numbers both below ten and above ten, use figures for all of them. There were 4 paralegals working with the 20 associates. You can use figures for numbers one through ten when you want to make sure there is quick comprehension. Lines 1 through 3 on page 8 of the deposition should be highlighted. Candidate number 3 would be the best fit. Figures should always be used for statistical material, i.e., clock time, money, sports scores, academic grades, percentages, etc. The gum was on sale for $1 per pack. Use words for numbers at the beginning of a sentence no matter how large the number. In certain cases, it may make more sense to rewrite the sentence to avoid beginning the sentence with a number. See post 3,483 People Say . . . Three Thousand Four Hundred . . . Starting a Sentence With a Number is Incorrect Say Several Thousand People. Use words for fractions and nontechnicalornonemphatic references to age, periods of time, and measurements. My granddaughter just turned seven years old. The cost for the apartment was one-half of her monthly salary. Numbers in millions or higher should be the figure and the word representing the designation. There were at least 20 million people in the stadium. These are the simple rules regarding numbers. If you have other questions about numbers or questions about other proofreading topics, please let me know at proofthatblog@gmail.com. 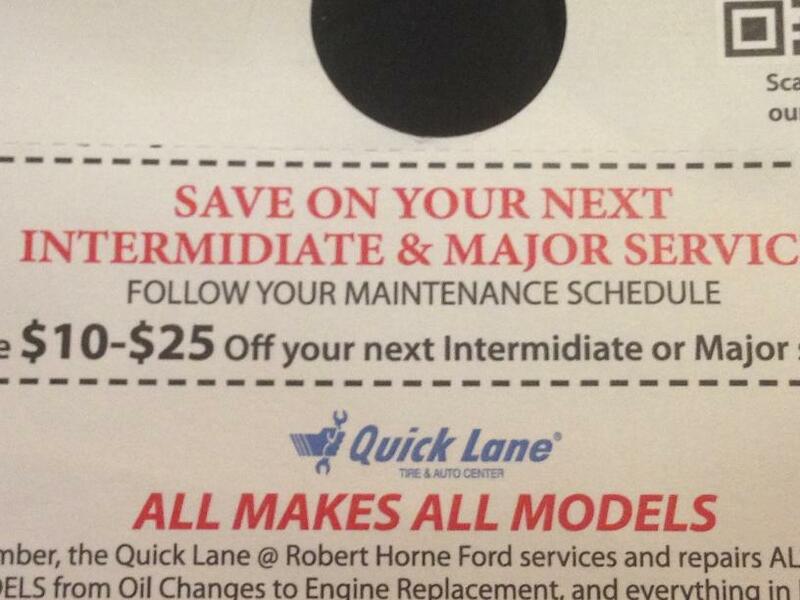 I received this when I last took my car in for service. At least they were consistent. 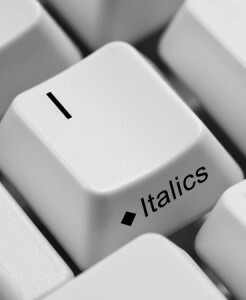 Grammar Giggles – Employer: Show Us What YOU’VE Got! 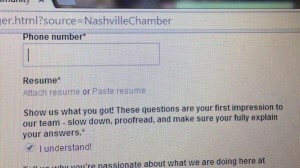 Comments Off on Grammar Giggles – Employer: Show Us What YOU’VE Got! This one comes from Twitter. It seems to me that if you’re going to have a job application that asks people to proofread their answers, the least you could do is proofread the instructions. Another sign furnished by my granddaughter from the mail room at her apartment complex. 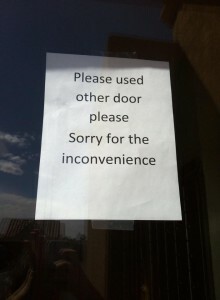 Not only do they ask you super politely to not use this door by saying please twice, but they ask you to used the other door all while they are able to spell inconvenience correctly. Grammar Giggles – Isn’t It Peachy? 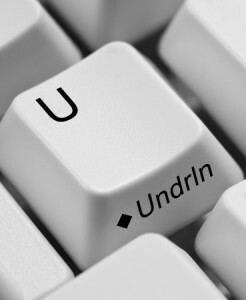 Comments Off on Grammar Giggles – Isn’t It Peachy?